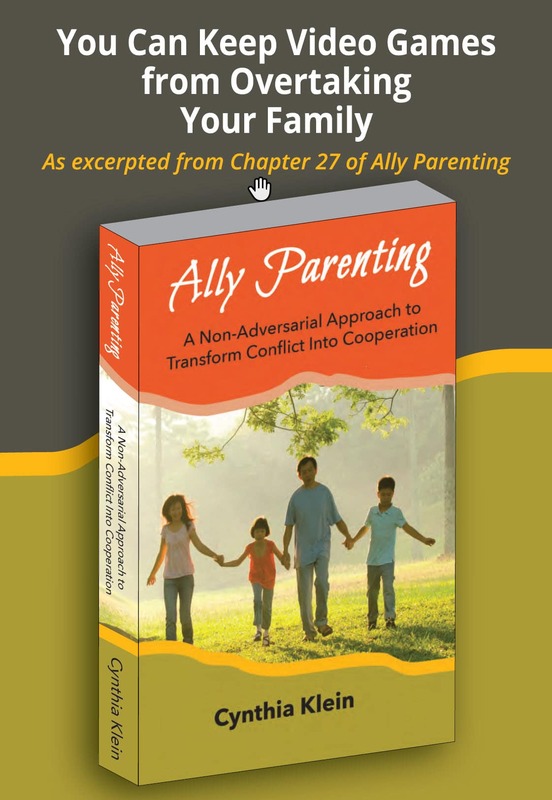 I started working with Cynthia because I wanted to reduce the conflict in my home with my two teenagers. I knew I needed to change how I approached situations and the way I was giving instructions or making “suggestions.” I was really suffering and I didn’t know what I was doing wrong, but whatever it was, wasn’t working. We worked on my beliefs and attitudes. What I thought was a normal way to interact, I came to realize was sarcastic and hurtful. I was trying to “force” my kids to change by making them feel bad. It was hard realizing this, but as a result I changed. Here is an example of my change. My daughter was going to church with me. When I saw what she was wearing, I knew it was not appropriate for church. In the past I would have said things like, “What are you thinking wearing that?” or “Are you kidding? You look too skanky. You’re not going looking like that.” This would be considered hard power which is being forceful to try and get what I want. This approach led her to being angry with me and we would end up in a fight. Instead, I thought about the impact of my words and I tried a gentler approach, a soft power connecting approach where I would have greater influence and not get resistance. I was amazed at the results. So instead I said, “Your outfit is cute. I think, though that it would be good to change your boots to shoes for church.” Her response, “Okay, Mom” and off she went and happily changed. No argument at all. I’m determined to keep watching my words and win my kids cooperation through offering suggestions in a manner that isn’t a putdown. Thank you, Cynthia for your insightful suggestions. Learn how to give directions with connection so you’ll see improved cooperation.